How to Set Timer in Camera for Snap Shots in Android 5.0 Lollipop? When you are alone and still willing to take snap of yourself or your group and there is no one to tae snap, then you need an auto mechanism to take snaps. Timer is such a feature which, when set, can delay the snap for a few seconds, providing you time to be available and ready for the snap. Such mechanism is available in Android 5.0.2 Lollipop devices as well. If you want to enjoy such feature, you may do it easily but if you feel some problem in this regard, see the instructions. 1: Tap the icon of the ‘Camera’ app on the Home screen of your Android 5.0.2 Lollipop device to open up the ‘Camera’ app screen. 2: At the screen of the ‘Camera’ app, tap the settings button and see the 3 buttons will appear at the bottom of the screen. 3: See the button of ‘Timer’ is not enabled and activated. 4: Tap the ‘Timer button. 5: See after tapping the ‘Timer’ button, delay time of ‘3s’ would appear, i.e. now you may set the timer to delay the snapshot for 3 seconds after tapping the ‘Camera’ button. 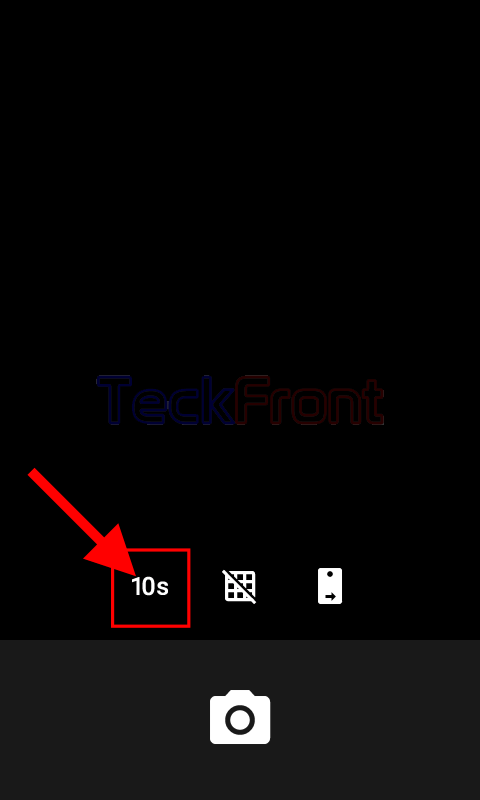 6: If you want to increase the time span between the tapping of the screen and snapshot, tap the ‘Timer’ button for some more time delay and the delay time will be increased to ‘10s’. 7: If you want to cancel the time delay, tap the ‘Timer’ button one more time and the ‘Timer’ will be disabled. 8: If you want set the timer to just ‘3s’, tap the screen and swipe it to right and it will become available with the settings button. Now it is ready to be used. 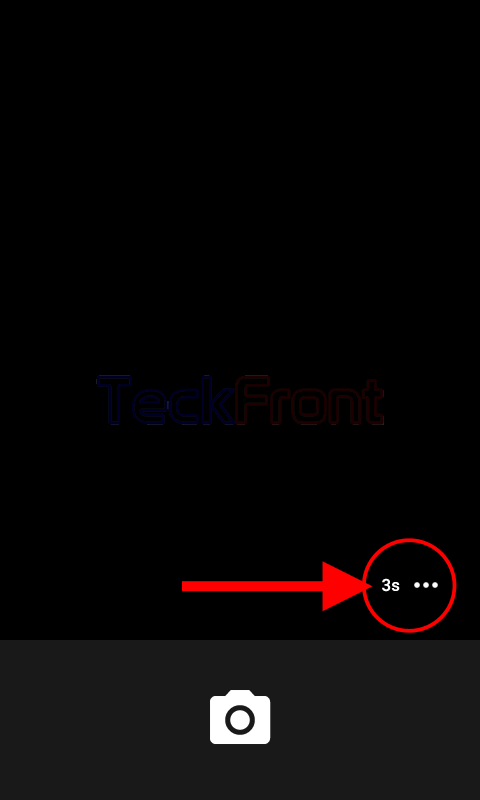 Now, upon tapping the camera button, the timer will beep for the 3 times and the a flash of 1,2 & 3 numbers will appear on the screen and then with a sound of click, the snapshot will be taken. Now you may even enjoy the self-photograph with the help of the timer button. 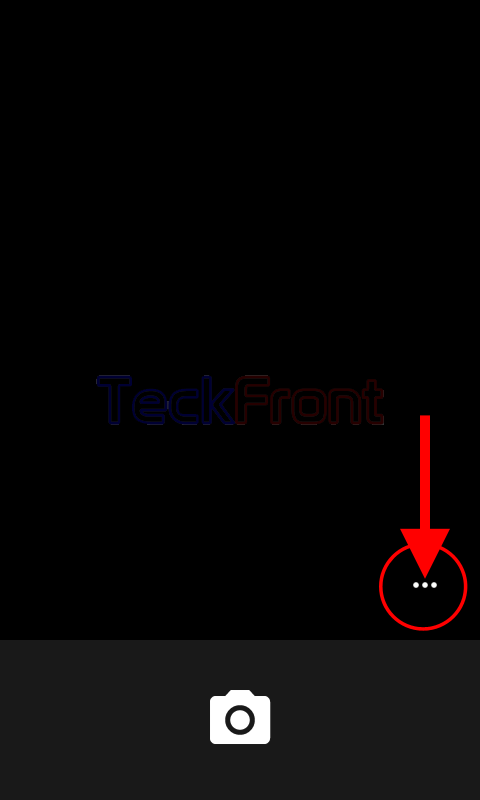 Newer How to Set Home Button to Answer Calls in Android 5.0.2 Lollipop Devices? 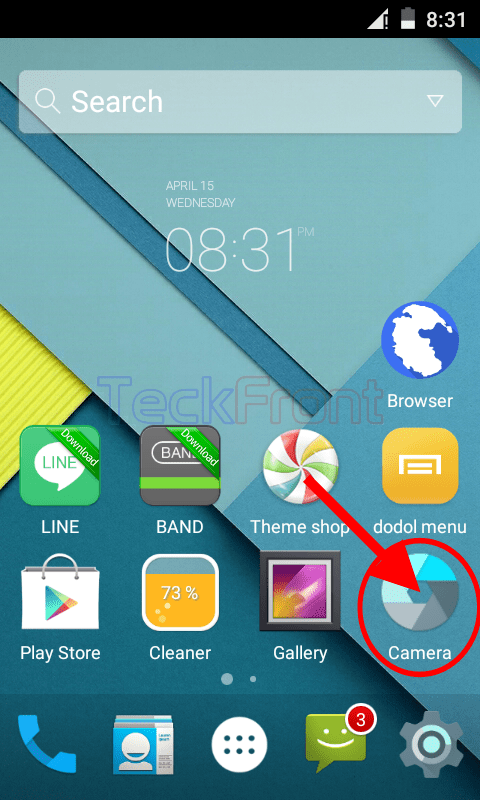 Older How to Set On-Screen Font Size in Android 5.0.2 Lollipop Devices?